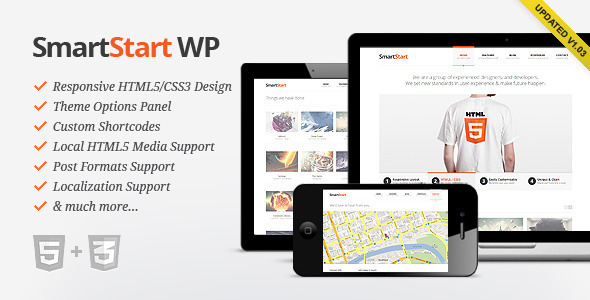 While responsive web design is a relatively new phenomenon, the WordPress theme development ecosystem has exploded with a plethora of stunning responsive WordPress themes over the past few months. It’s one of the things that I really love about the WordPress community – the speed at which theme developers themselves are so responsive 🙂 I’ve been doing a lot of work on my own responsive WordPress themes lately and have personally looked under the hood of many of the themes listed here. I can tell you that pretty much any of these themes are coded to an excellent standard and would serve as an excellent basis for your own websites. Rather than give you a list of 40 themes, I’ve shortlisted my 5 favorite responsive WordPress themes – hopefully I’ll save you some time in your own search! 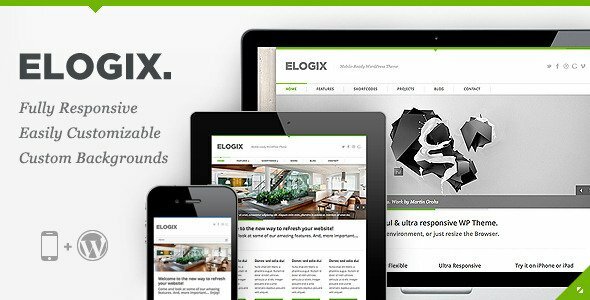 Elogix is a wonderfully crafted and stunningly beautiful responsive WordPress theme. The real value of Elogix lies in it’s carefully crafted responsiveness of pretty much every on screen element including things like it’s carousels and sliders. Another absolute gem of a WordPress theme from Kreisi. Honestly, how this guy continues to produce theme after theme of such a high quality I don’t know! 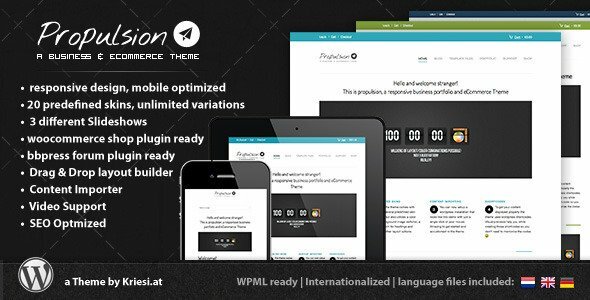 Propulsion also includes integration with WooCommerce which means propulsion is perfect if you are looking for a responsive WooCommerce theme. I’ve implemented Propulsion on a number of client sites recently with excellent results. The WooCommerce child theme is of an unparalleled standard in the WordPress community at present. I must admit I’m a little bit in love with Smartstart at the moment. Again the devil is in the details with this one – perfectly crafted pixels. It would seem I’m not alone. 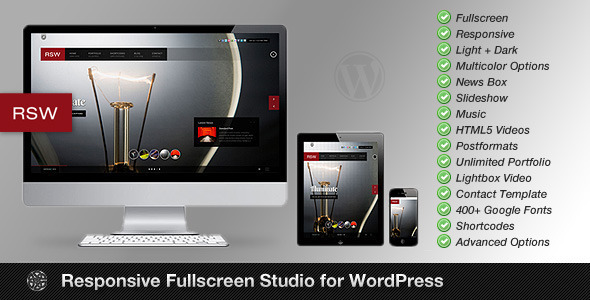 This theme has racked up over 300 sales in a week on themeforest! If I was to pick a single theme that demonstrates the sheet amazeballs that some WordPress theme developers are cooking up in 2012 I think it would be this bad boy. Seriously go check it out. 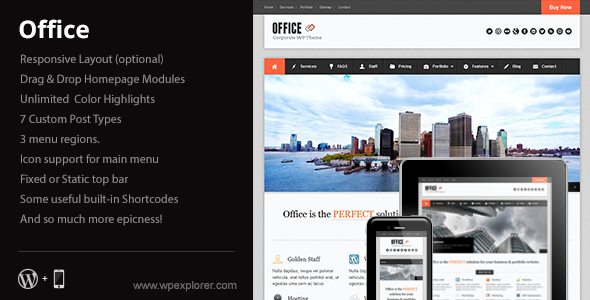 Office has become one of the most popular responsive WordPress themes. It is an excellent theme for any corporate website and has been optimised for the business market. I know as of writing that there is update in the works for Office with even more goodies.